In The Greater Fairfield Area! 0% Financing On All Services – Pick Your Payment! No matter the HVAC or plumbing need, you can trust JP’s 15+ years of experience to get the job done right. Our priority is our service. We strive to be service providers for life, not a project. 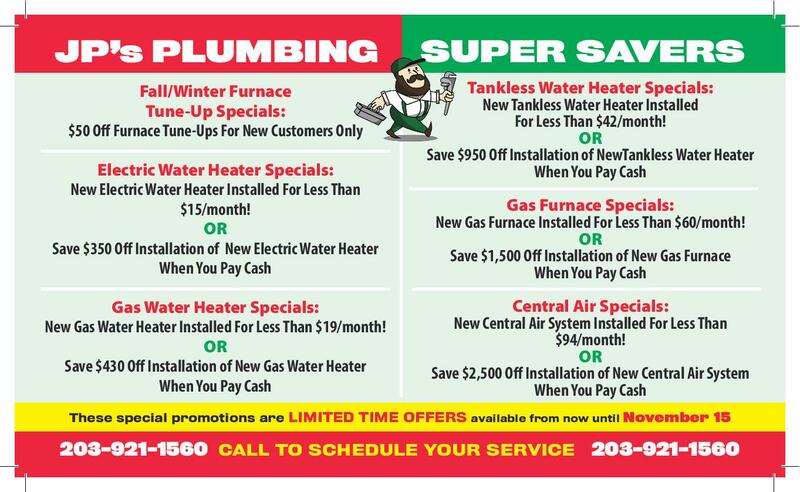 Heating & cooling your home during the cold winter months & hot summers can be challenging and expensive. 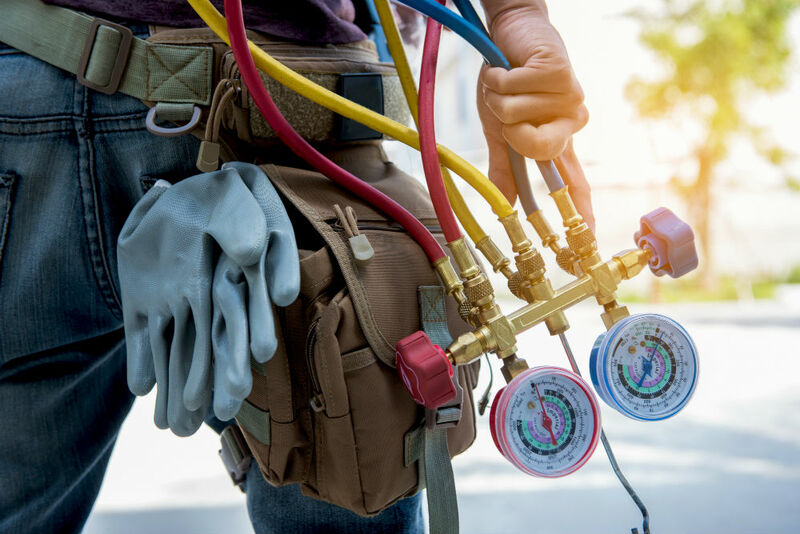 Let JP’s help make your home more comfortable at a reasonable price – whether for maintenance, repair, installation or even just a pre-season checkup of your HVAC system. With over 15 years’ of experience, JP’s will make sure the job is done right – guaranteed. 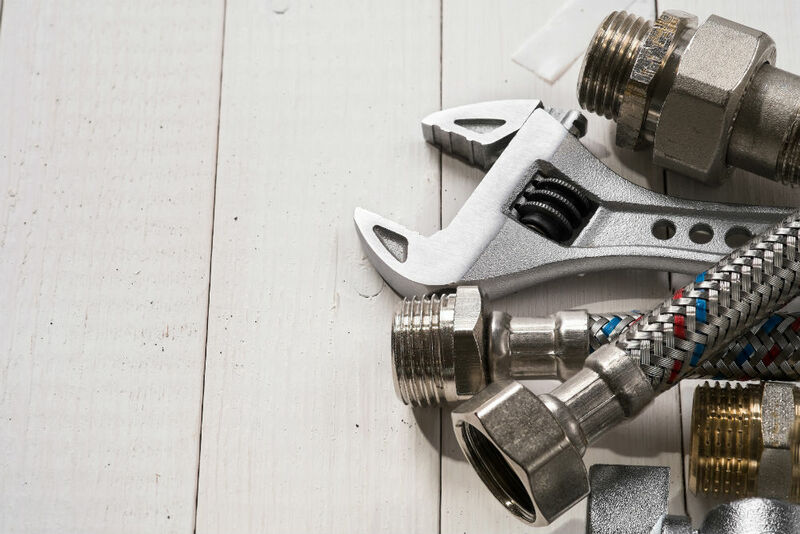 Whether it’s a water leak, sewer repair, sump pump repair / installation, frozen pipes or a number of other plumbing issues, the experts at JP’s will reliably and professionally resolve your plumbing problem, guaranteed. 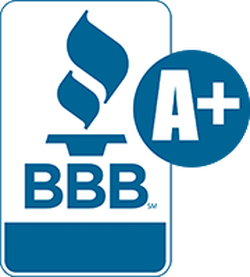 With over 15 years’ experience serving homeowners in Connecticut, you can trust JP’s to get the job done right. Home Of The $49 Service Call! Heating & cooling your home during the cold winter months & hot summers can be challenging and expensive. Let JP’s help make your home more comfortable at a reasonable price, whether for maintenance, repair or even just a pre-season checkup of your HVAC system. Most U.S. homes are heated with either furnaces or boilers. Whether you use a furnace, boiler or another method of heating your home, JP’s has 15+ years of experience working with the most modern, energy efficient systems, as well as much older, non-efficient systems. Either way, we’ll make sure the work is done right to enhance efficiency. 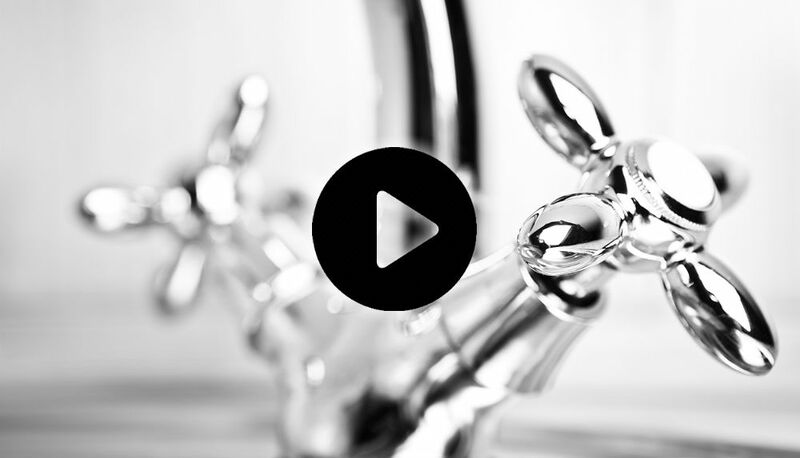 Whether you are suspicious of water leaks due to a high bill, or you are experiencing leaks in your faucet, toilet, or other plumbing areas, JP’s 15+ years of experience will ensure the problem is found and a clear resolution is provided at a reasonable and transparent cost. Jimmy has solved a number of plumbing problems for me over the past four years, so when it was time to do bathroom renovations, he (JP Plumbing) was the obvious choice. He comes when he says he will come (barring weather emergency-related events), is totally trustworthy, competent and thorough. He always leaves the work sight cleaner than when he came. He is also relaxed and easy to talk with. It’s been great working with him. JP’s came out to my home and fixed my no working furnace. He was very thorough and got the job done. He spent a good amount of time cleaning the unit which has not been properly cleaned by a prior company. The unit never ran as good before JP came out. You get what you pay for and if you want it done right, contact JP’s. He’s very experienced and does the job right. Fantastic company to do business with! Reliable, friendly, professional, and honest! They gave me a price to complete the work up front before starting the work and even when it took much longer than expected, they didn’t try to charge me a bunch of extra money which certainly helped me to budget for the repairs. I will continue to use this company and refer my friends and family to them! 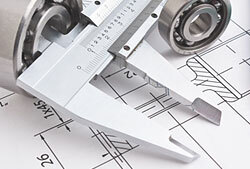 Excellent service for HVAC and plumbing work – prompt and friendly and professional. Transparent quoting. Andy is awesome. Highly recommend them! Was having an issue with my central air conditioning for the last couple of weeks not really getting to the temperature it was set for. The service men that came out were polite, efficient, knew what was wrong and fixed it. I liked them so much I am now getting a yearly contract for maintenance. JP’s Plumbing and Heating provided an excellent service. He was very knowledgeable, completed service in a timely matter and very reasonable. I highly recommend this company! JP’s Plumbing provides excellent service. They are true professionals that are reliable and prompt. 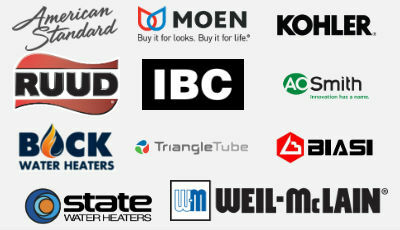 As an electrician, it is very important for me to have a such a great company to recommend to my clients.